Incarcerated dancehall star Vybz Kartel drop a new single “Your Business,” produced by TJ Records. 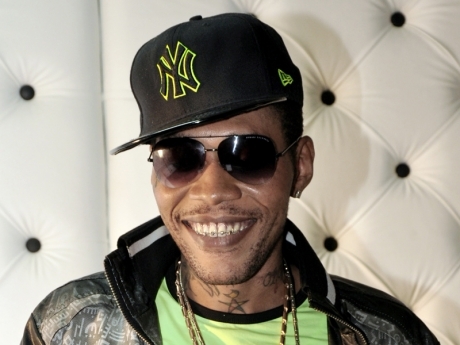 Vybz Kartel had his murder trial postponed until December 3rd when he appeared in court on Monday. The former Portmore Empire head is facing two murder charges and several related charges including conspiracy and illegal possession of firearm. Listen to Kartel’s new single below.